Every Mothers Days is a big day of introspection for me, My first thought is how much I love my Mum, and how I am so happy that she is still a big part of my life. I can luckily call her when I want and talk to her. I know not everyone is in the same boat. And I have to remind myself how lucky I really am that I can do this. So here’s to all of us! For not letting the small people in our lives die! 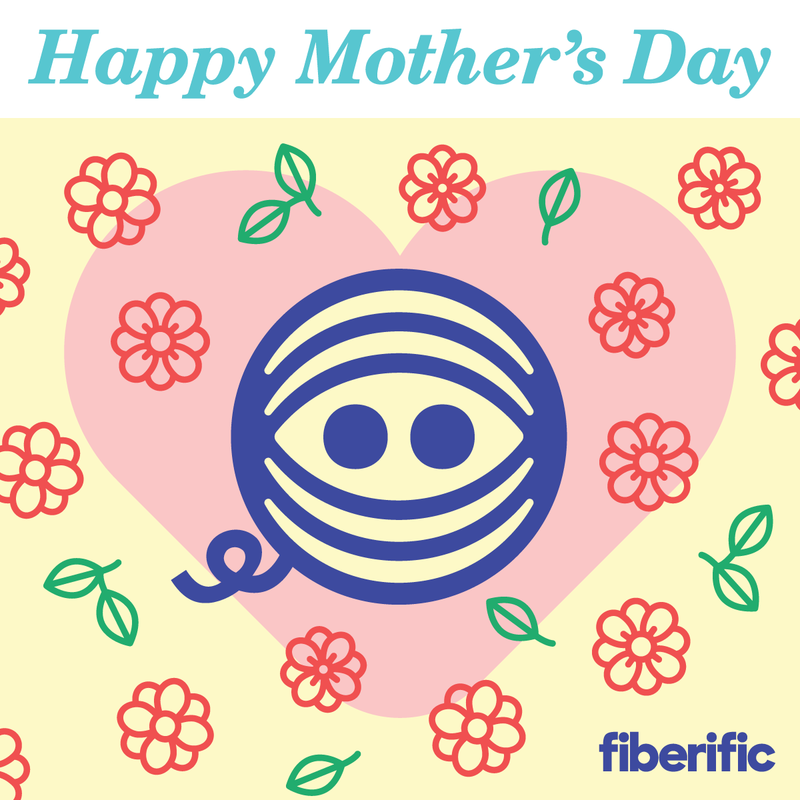 Comment Below, what is Mothers Day to you? This weekend I am still getting over the tail end of being sick all week. I plan on sitting back with some knitting or crochet in my lap and My Laptop casting Craftsy to the tv. 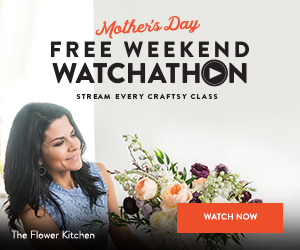 During the Chrismas break I bought a Craftsy Unlimited Subsription (SO GLAD I DID) but if you don’t have the full subscription you can still join in with the Mothersday Watchalong on Craftsy, Where you can watch all the things All weekend, empty the house, and sit back with your feet up and enjoy! PS The affiliate links in the post do not cost you anything more, but Craftsy will pay me a small commission. I only use affiliates of businesses that I already like, I don’t like them because they pay me too, its not my style.